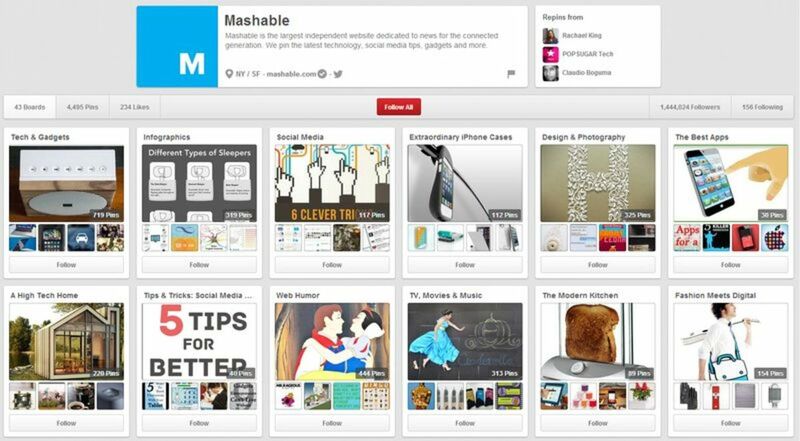 In a way, Pinterest article pins aren’t anything new. 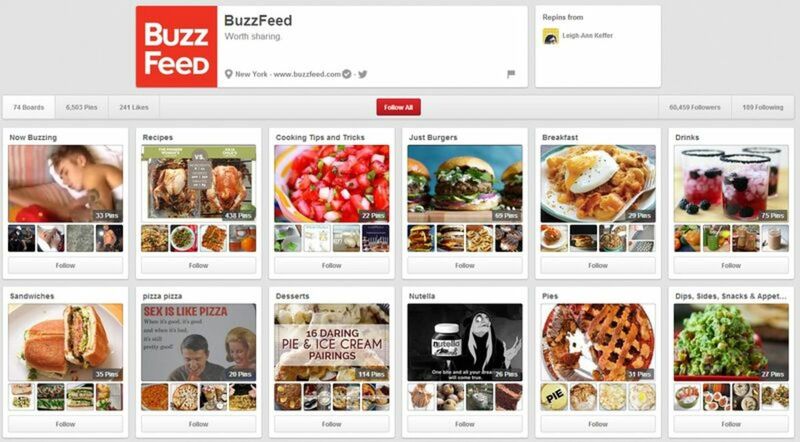 Pinterest already had a whole world of “rich pins” for recipes, movies and products. And plus, people have been pinning news stories all along. So what’s the big deal? This second feature could mean all sorts of things, including possibly expanding Pinterest’s audience to others who now see it as a useful functional thing, all those former Google Reader users out there looking for a new place to read their stuff, who aren’t yet sold on Flipboard. It’s a development that could even cause men to give Pinterest a second look, now that it’s not just about photos of home improvement projects, fashion ensembles and mac-and-cheese recipes. 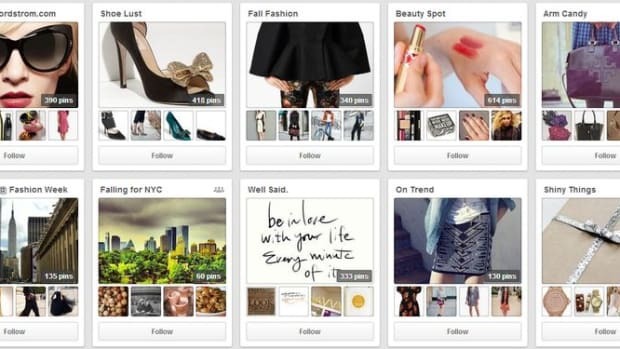 This more texty Pinterest, brought on by the new article pin, could be a serious turning point in how Pinterest gets used. 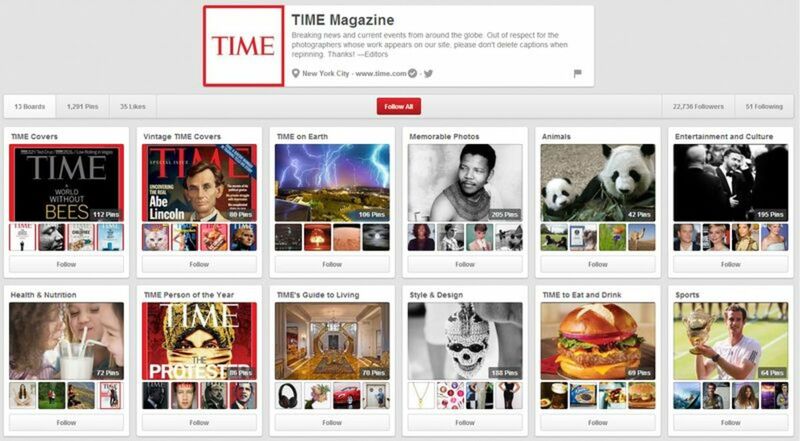 This should be great news for publishers, as Pinterest remains a steady and proven driver of traffic. On top of that, Pinterest has a number of publishers and celebrity Pinterest users pinning articles on boards in order to jump start this new era of reading stuff. 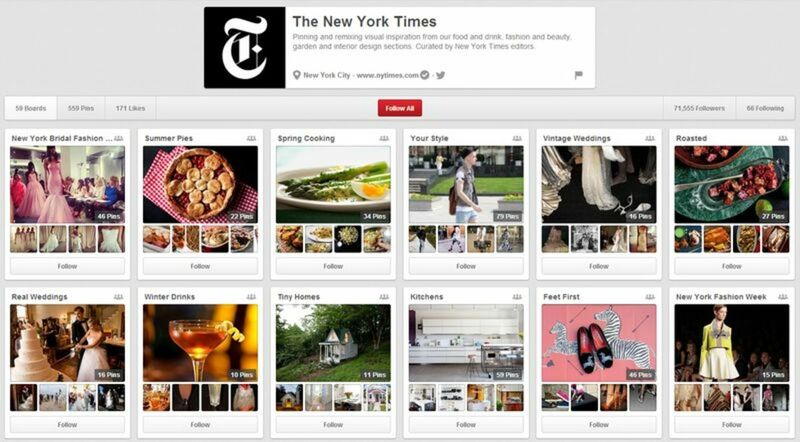 With boards focused on style and food, the New York Times main board on Pinterest has very little in common with the front page of its print edition or web site. 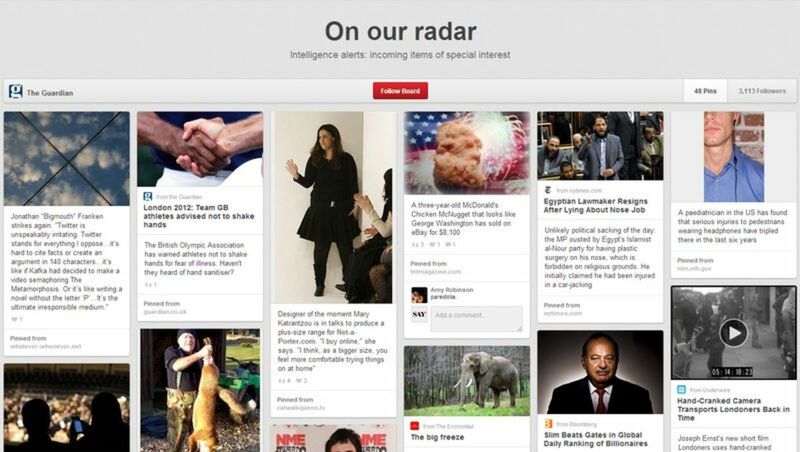 While it has over 71,000 Pinterest users following its 59 boards, hardly any of them appear to be about actual news. 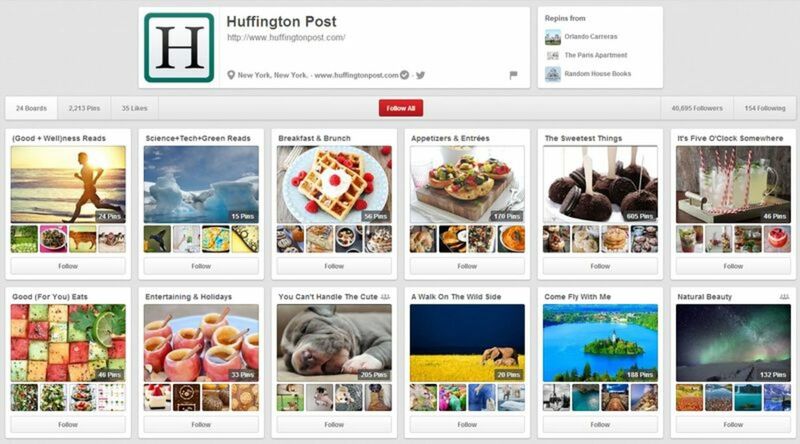 The new article pins could change all that, so this board would be a good one to keep an eye on to see if article pins really change how people interact with Pinterest. The Guardian’s “On Our Radar” board has barely 3,100 followers, but they are trying to pin actual news stories from sources from all over the Web. Although a few of them feel a little dated. The best way for TIME to present itself to its 22,700+ followers was through its magazine covers, both recent and vintage, but with new article pins maybe we can get some actual TIME articles. It would be easy to give Rolling Stone the same grief we gave TIME because Rolling Stone also only pins images of its magazine covers. 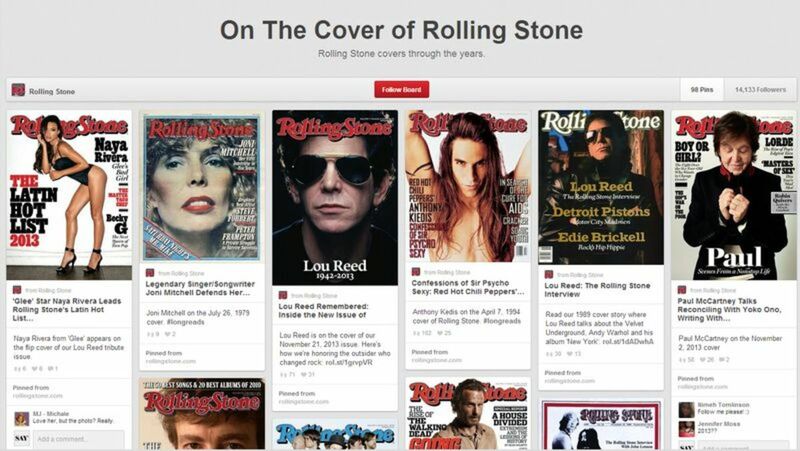 However, Rolling Stone’s latest cover is a remembrance photo of Lou Reed, and who can hate on them for that? With 1.44 million followers on Pinterest, Mashable is totally crushing it compared to its tech news competitor, Wired, which appears to have only 1 Pinterest follower. With boards covering gadgets, social media, apps, and “Women in Tech,” Mashable is a position to really explode with the coming of article pins. 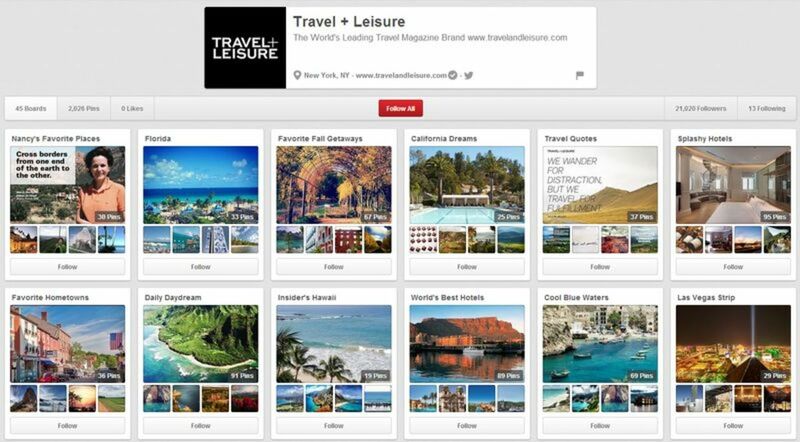 The world’s leading travel magazine brand should feel right at home on Pinterest with its 20,745 followers. Much of T+L’s content, by its very nature, is heavy on the visuals and so is a good fit for Pinterest’s layout and usability. With nearly 60,000 followers, BuzzFeed’s boards have nothing from their politics or news reporters, instead focusing on recipes, LOL cats, and various visual internet meme categories. With 40,500+ followers, HuffPo also follows the trend of not “pinning” its own major news stories. 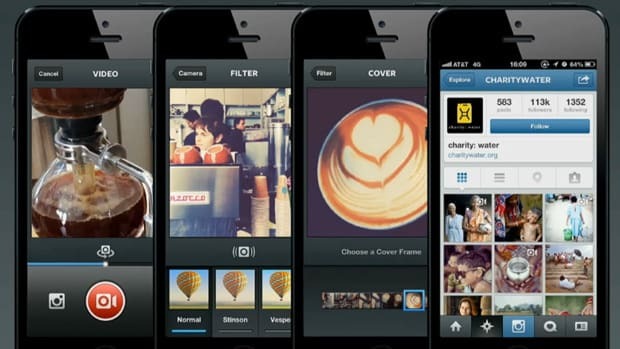 It has boards that focus on food, cocktails, pets, fashion and travel, but hardly anything with a news angle. 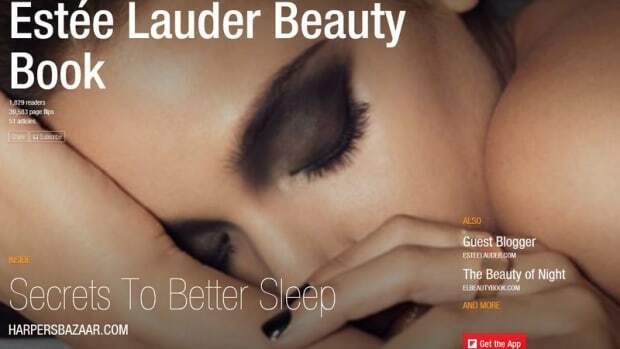 With boards on wellness and tech news, HuffPo has the beginnings of a text-centered Pinterest portal. But if it wants its readers to “pin” HuffPo stories to read later, shouldn’t HuffPo’s social media managers show us how that’s done? 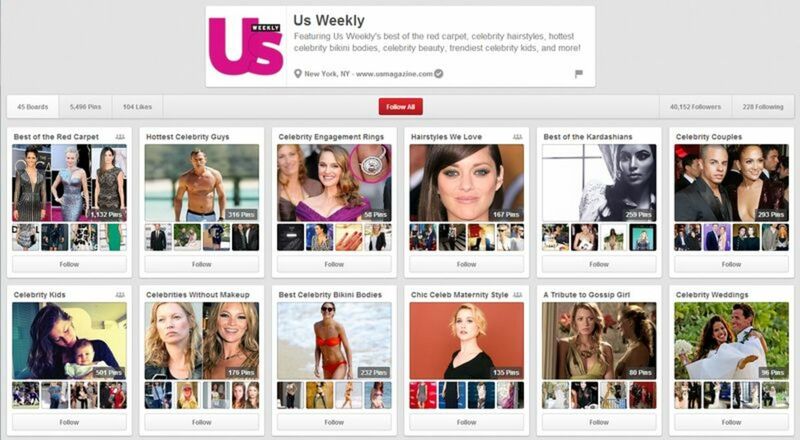 With 40,000+ followers, Us Weekly’s boards are mostly still centered around images -“Hottest Celebrity Men,” “Celebrity Engagement Rings,” “Celebrities Without Makeup.” Not sure how enriched article pins will elevate this content, unless there’s something meaningful to read about Ryan Gosling or Miley Cyrus. 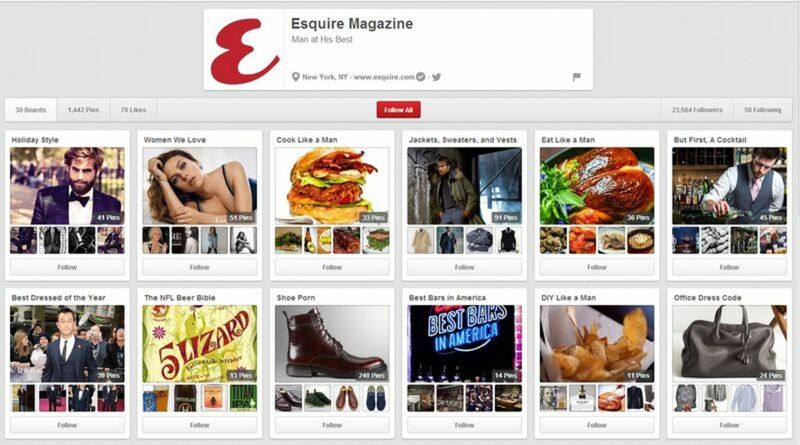 A man’s brand in a woman’s world, Esquire has 23,500+ followers on Pinterest with boards on cooking like a man, eating like a man, cocktails, men’s fashion, men’s shoes, etc. 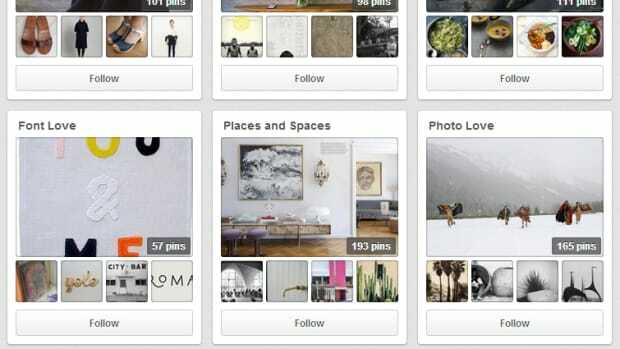 Will article pins help Esquire bring more men to Pinterest? If so, it could be a good deal for everyone. 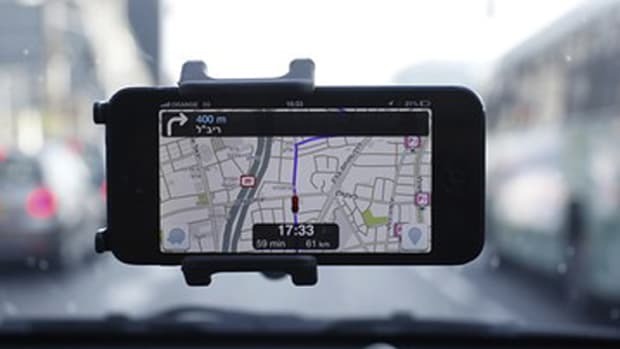 Got a favorite article pinner we missed? 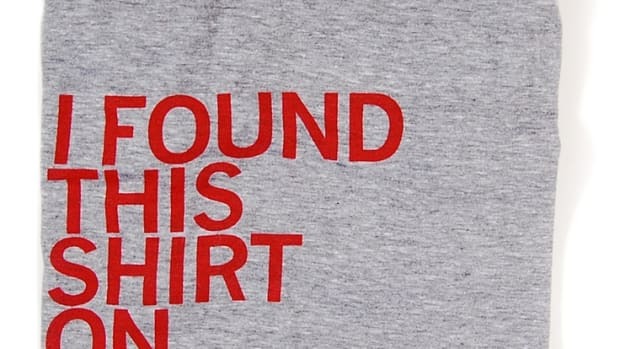 Leave it in the comments.